What’s in a bike fit? 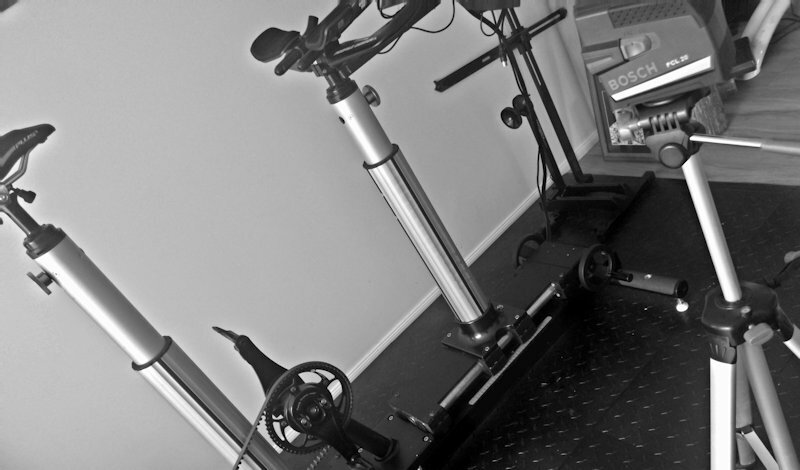 So what should you expect when you come for a Winning Position bike fit? 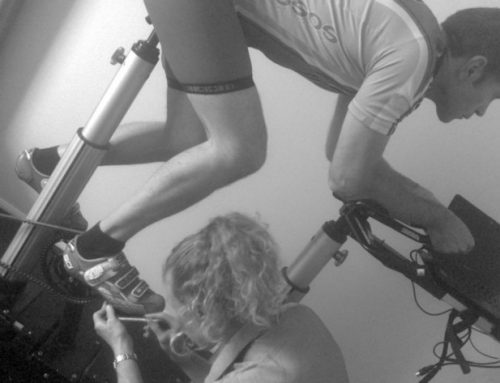 A bike fit at Winning Position takes between two and a half to three hours and consists of several components. The first part of the session is spent discussing your goals both as a cyclist and also what you are looking to get out of the fit. These goals are usually one or more of the following: comfort, injury prevention or management and performance aspirations. The purpose of this discussion is for me to understand what you need and help you get it. 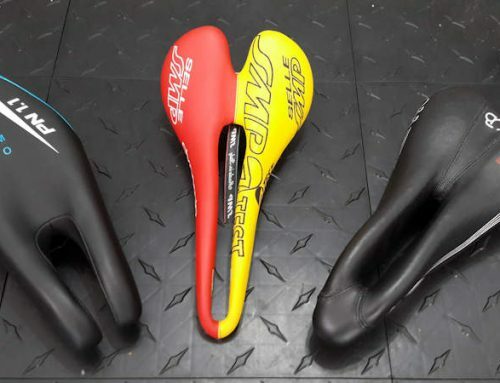 The perfect fit for commuting is likely to be different to the perfect fit for a racing, for example. Next, you will complete a series of strength and flexibility tests as well as a general body posture analysis. We will discuss any injuries you have had, bike related or otherwise, as well as explore any concerns you may have with your cycling. I do this so that I can take your physiology into account during the course of the fit. It also helps determine if we need to incorporate some soft tissue therapy work into the search for your winning position. Now we turn to the bike. First up we will obtain the measurements of your current bike (if you have one). To do this I use the Bike Size by BiciSupport, a jig purpose built for measuring up a bike. 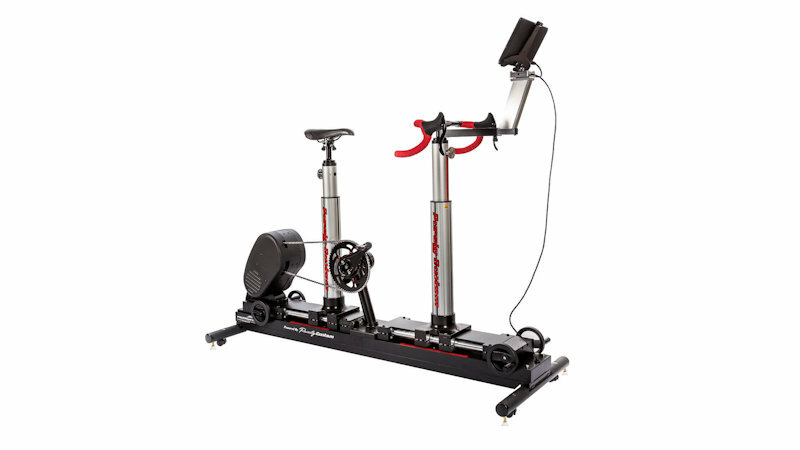 This provides a very accurate picture of your current position which we replicate on the dynamic fit bike. 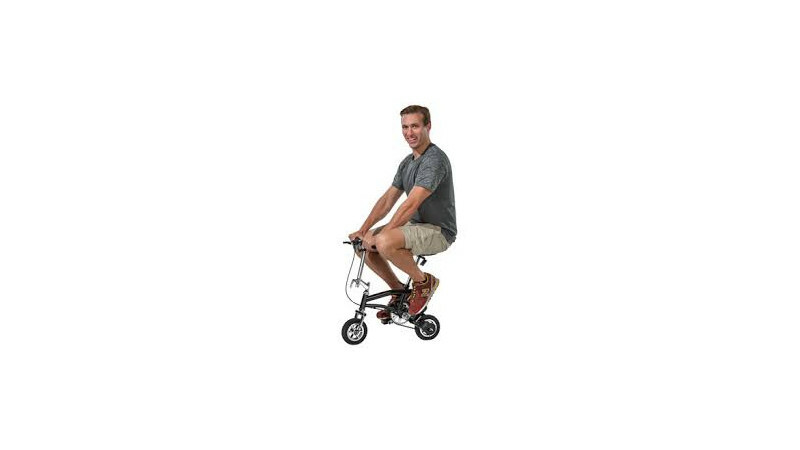 Video footage of you riding in this initial position is taken to allow before and after comparisons. Next your foot/pedal interface is assessed. The interaction of your foot with the pedal affects your knee and hip alignment and impacts power and efficiency. If there is an issue here it is often resolved by simply moving your cleats. Sometimes shims, wedges or even pedal spacers are required to get everything working as it should. 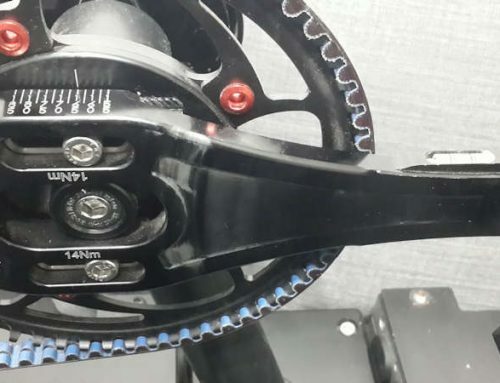 We will keep monitoring alignment through the course of the fit to ensure that everything keeps in alignment as your position on the bike changes. 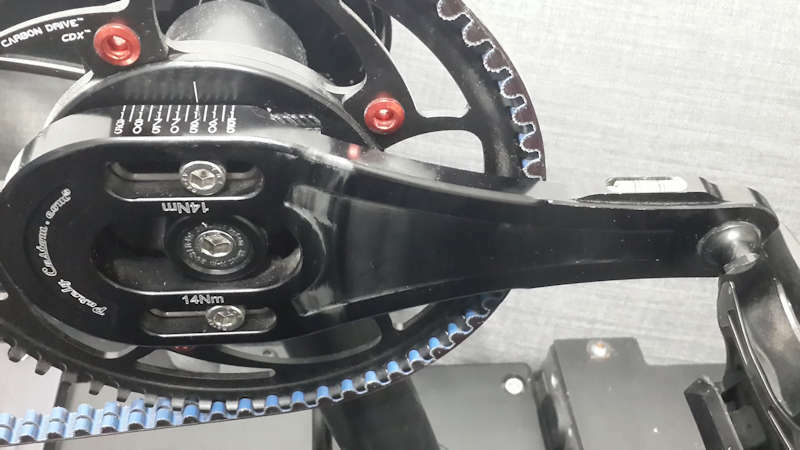 At this point we launch into the dynamic fit process on the Purely Custom fit bike. 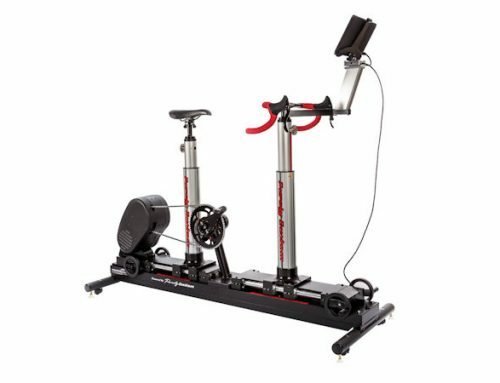 This consists of a series of trials during which adjustments are made to the saddle and handlebar position whilst you pedal. There are a lot of factors I consider here including the results of the earlier physical assessment, injury history, goals and joint angles. But you’re not a passive fit subject here – we work as a team. Your feedback about how each position feels is an important part of the process. The final position is arrived at after considering and balancing all these elements. Once your position has been established, we then contrast it with your original position. I’ll recommend changes that can be made to your current bike to get as close as possible to the fit. For those lucky enough to be in the market for a new bike, I will provide a complete bike solutions (prescriptions) for 3 to 5 bike models you are considering. 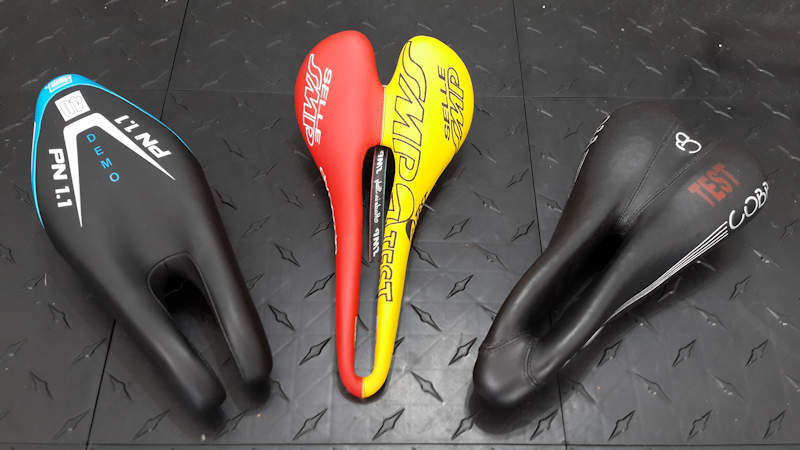 This includes frame size, stem specification and so forth. All of this information is captured in the fit report I will email to you so you have a record of your fit. I also keep your fit details in my database so, should you ever misplace the report, I can easily supply you with another copy. Once again we return to the measuring jig, this time to apply your fit. This is usually possible, particularly if you choose to buy the appropriate stem from me. I really like to do this last step if at all possible because, with the jig, we can be sure that you are ending up with the position you have invested time and money in finding. There are some cases where it’s just not possible to do on the spot – for example if the handle bars need re-cabling – but in those cases I can recommend a good mechanic who can help you out. About 10% of bike fits require some tweaking post fact. There are a number of reasons why this might be the case, for example a change in position can mean the saddle that was working for you in your old position now doesn’t agree with your behind quite so well. Should the need arise, a 45 minute follow-up session is included free of charge to iron any bugs out. So that’s what you can expect from a Winning Position bike fit. If you have any questions, please don’t hesitate to contact me. Otherwise why not make a booking and experience the process first hand?